At first glance, there's very little difference between this probable OnePlus 7 design and the previous generation OnePlus 6T. We can't say for sure what the CEO has in the offing but we believe the launch date for the OnePlus 7 may finally be announced. The Pro variant is expected to sport a massive 6.67-inch Full HD+ curved screen with a pop-up selfie camera. However, for the first time in the company's history, it looks like there will be more than one variant of the phone. 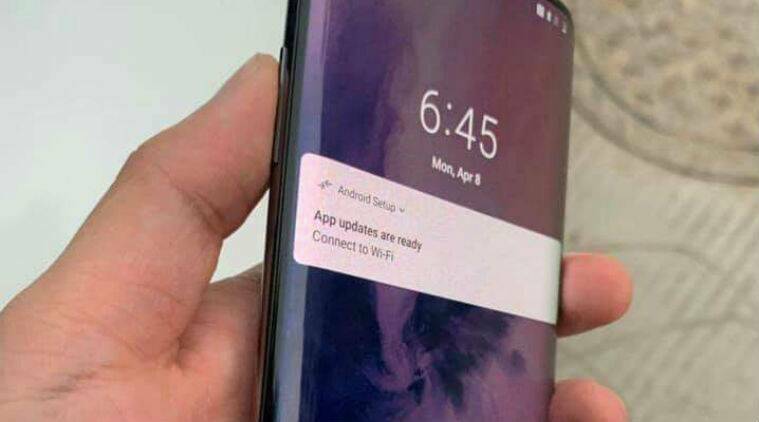 OnePlus is expected to launch an additional device this year, that is expected to be called the OnePlus 7 Pro. It is reported that the OnePlus 7 series will be released in India on May 14. According to the images shared by OnLeaks, the OnePlus 7 might end up being an upgraded version of the OnePlus 6T with 5G and could continue with the same waterdrop notch on the front for the selfie camera. Keeping a phone's design and features until its launch is a really hard task these days, and often brands face several leaks of its phone through official and unofficial channels. The OnePlus 6T was $550, and the 7 Pro will probably come with a larger price increase than past OnePlus phones. 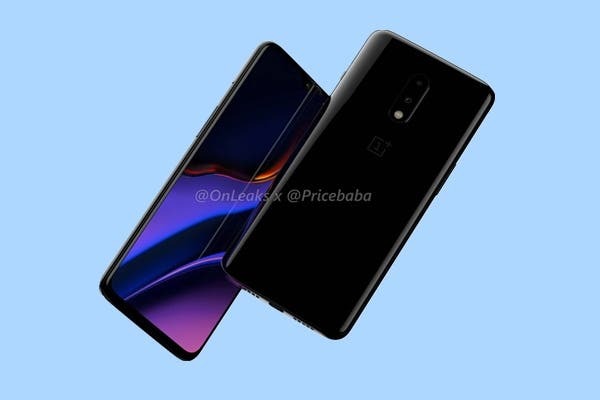 Meanwhile, images of the OnePlus 7 have been leaked again this time by OnLeaks in partnership with PriceBaba, which show image renders of the upcoming phones. The company might finally come up with a stereo speaker setup. The front has the same teardrop notch so it would seem that this is the standard OnePlus 7, and would likely be at a lower price point. The rear camera is expected to have three lenses with the primary one being a 48MP sensor. You can also expect at least 8GB of RAM and 128GB of storage.